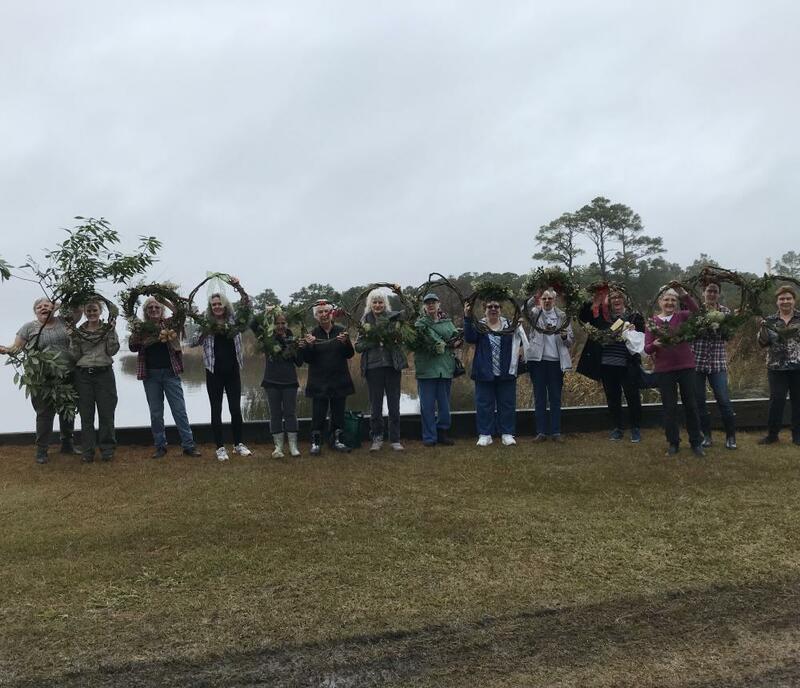 Help support the Friends of False Cape and celebrate the holidays. 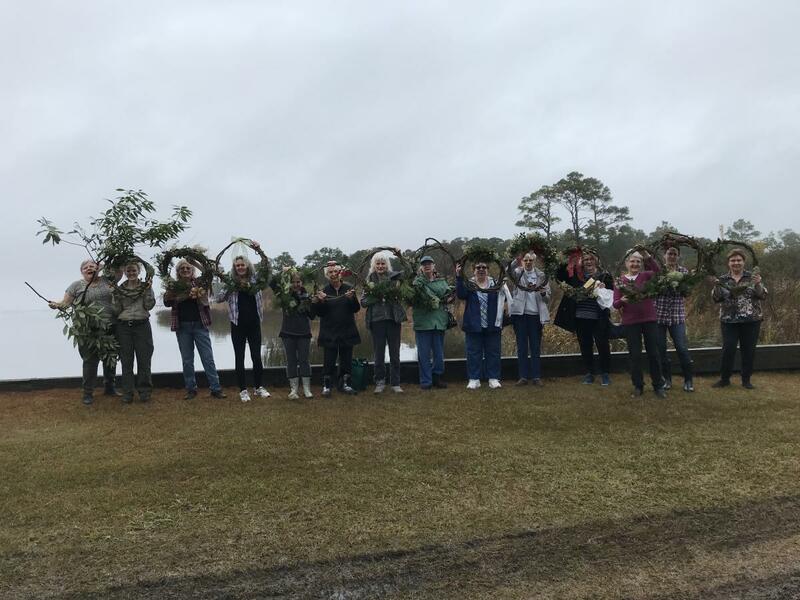 Meet friends, make some memories and a take home wreath with natural materials found at False Cape State Park. Breakfast, "hot" lunch and supplies for your wreath are included. Space is limited, reservations are required. Please contact the park at (757)426-7128 to make your reservation. Advanced payment of $25/person is required to secure your reservation.